Proportional brake controller mounts easily. Digital display indicates braking action of trailer. Fine-tune power adjustment has 5 levels so that you can set braking intensity to suit your towing needs. 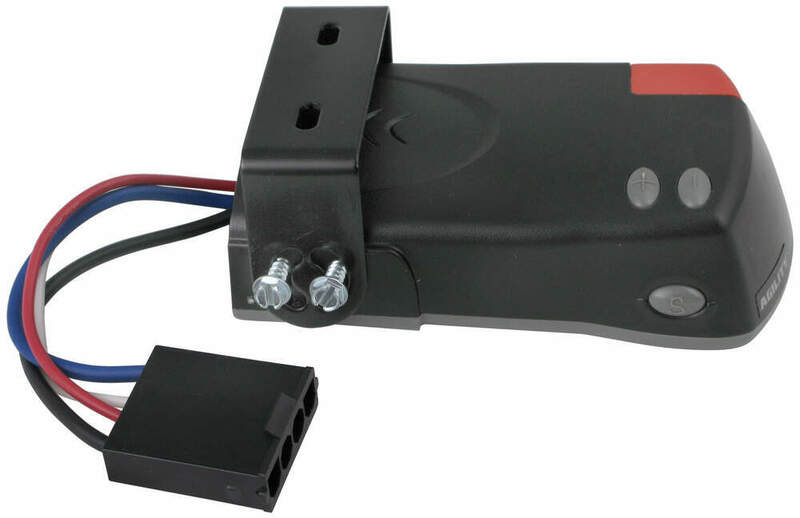 Call 800-298-8924 to order Hopkins brake controller part number HM47294 or order online at etrailer.com. Free expert support on all Hopkins products. 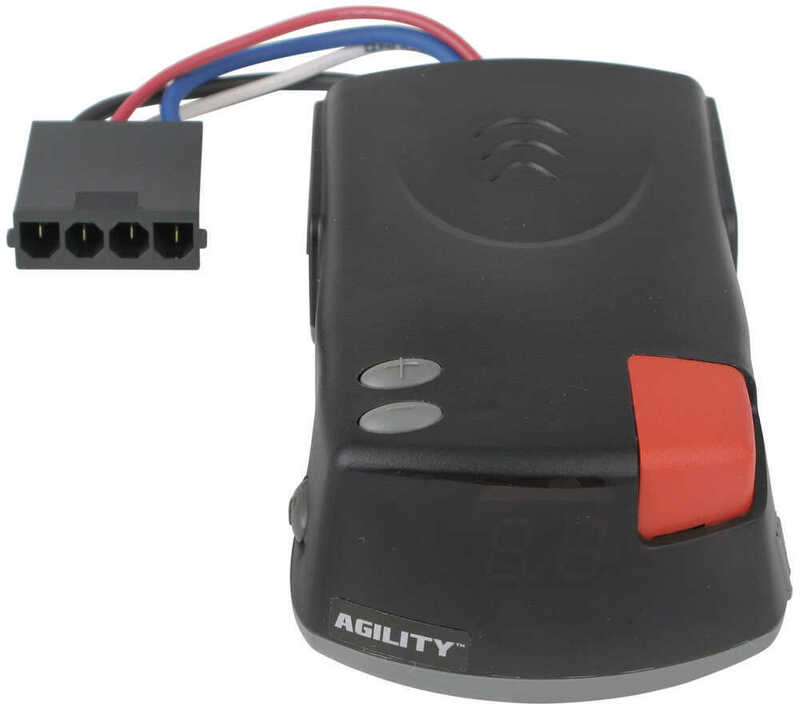 Guaranteed Lowest Price and Fastest Shipping for Hopkins Agility Trailer Brake Controller - Plug In - 1 to 4 Axles - Proportional. 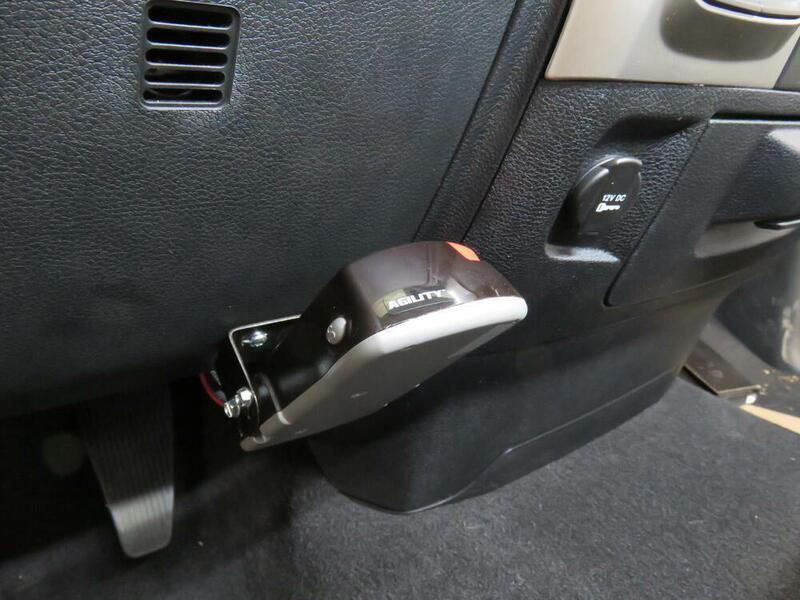 Brake Controller reviews from real customers. Proportional brake controller mounts easily. Digital display indicates braking action of trailer. Fine-tune power adjustment has 5 levels so that you can set braking intensity to suit your towing needs. 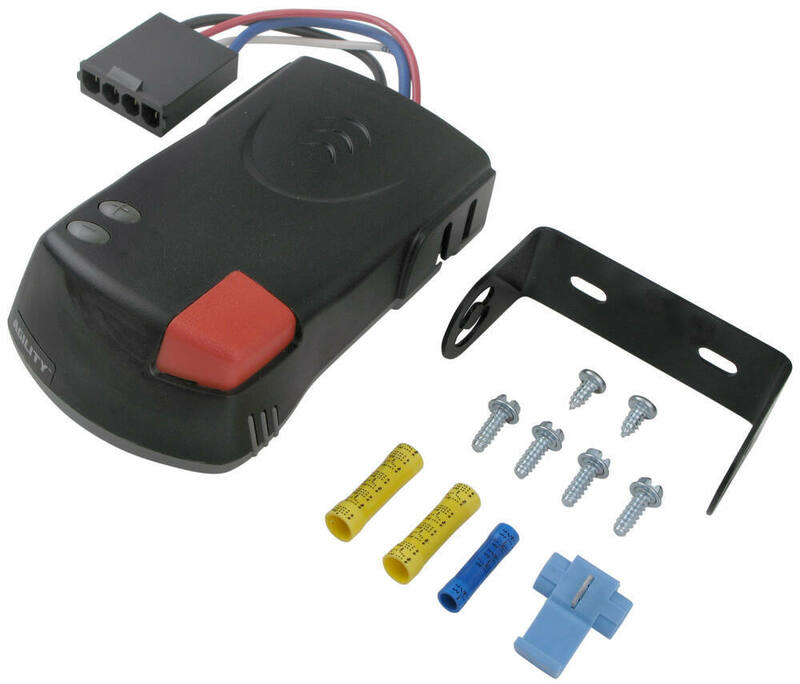 With a proportional brake controller, you can get heavy-duty emergency braking, general braking or slow-to-an-idle braking for your trailer automatically. 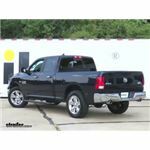 The intensity with which your trailer brakes are activated and the rate at which they are applied are dependent on the deceleration of your tow vehicle. 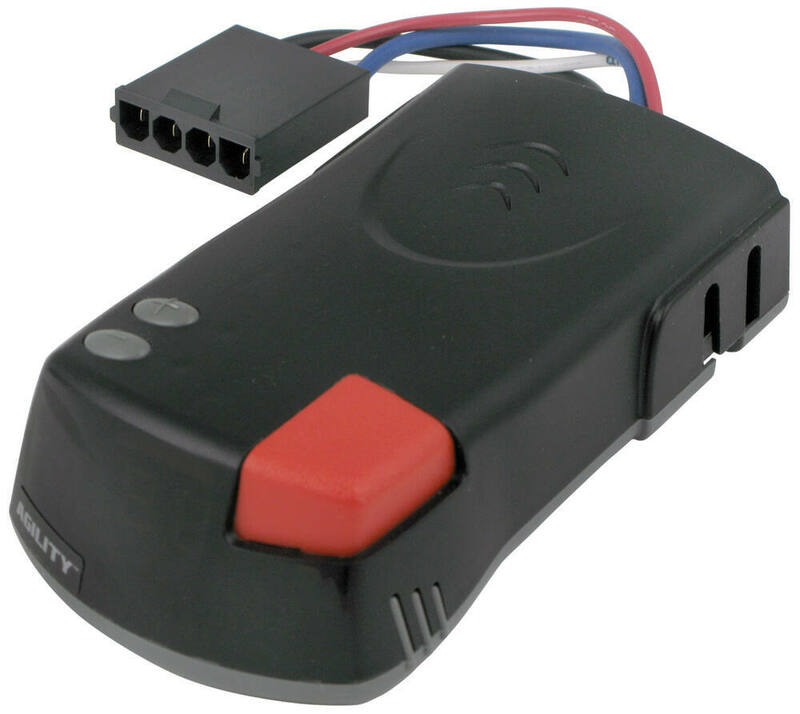 This means that, unlike time-delay controllers - which send the same amount of preset power to your trailer brakes every time - proportional controllers are able to adapt to every braking situation differently. 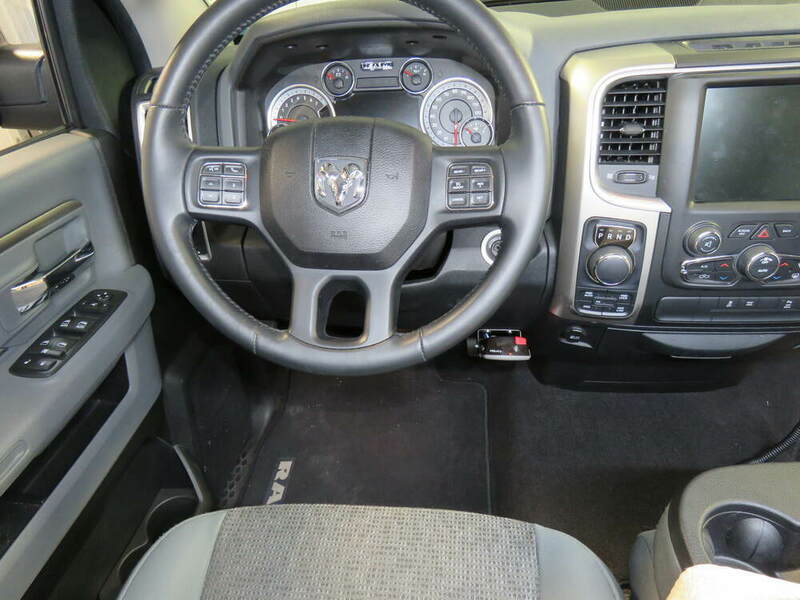 So, if you slam on the brakes in your truck, your trailer brakes will activate with that same extreme intensity. And if you merely slow down as you approach a red light, your trailer will gradually brake in the same manner. 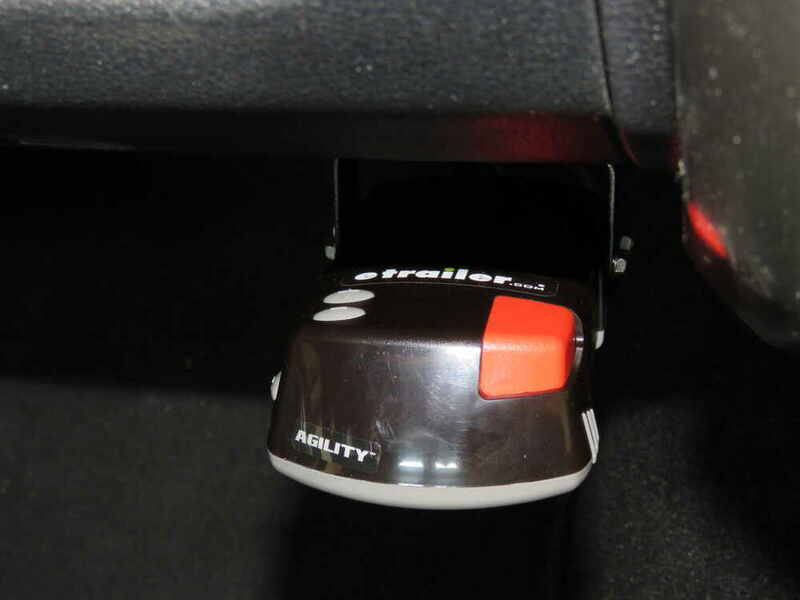 As long as the Agility controller sits level on a horizontal plane and is pointed in the direction of travel, it will sense - via an internal inertia sensor - how your tow vehicle brakes. 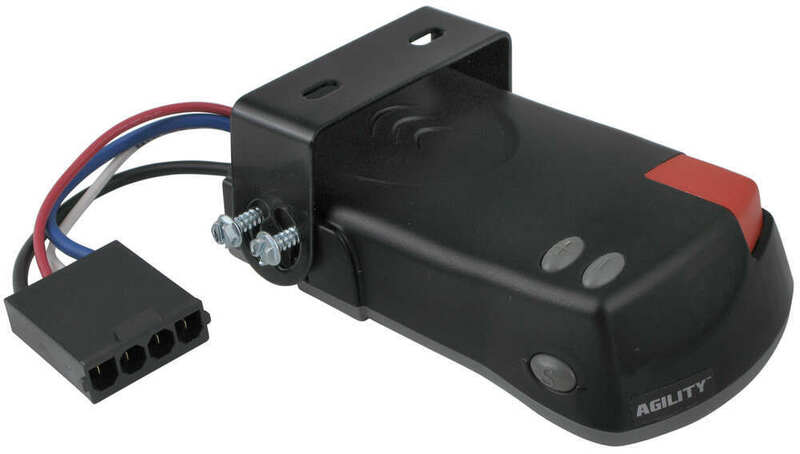 This inertia-based sensor responds to the deceleration of your tow vehicle as you brake by signaling the controller to send out enough power to your trailer brakes so that they are activated with an intensity that matches. The result is uniform braking across your towing setup. 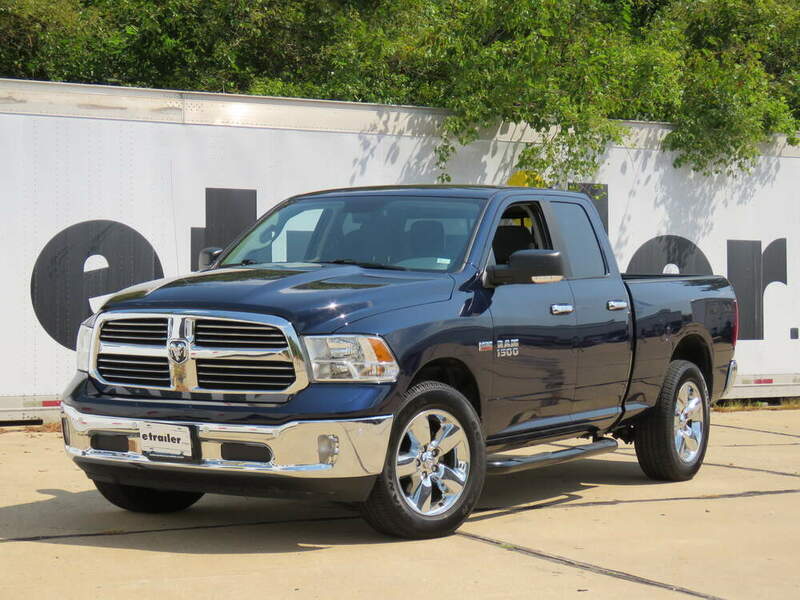 No push-pull action - just smooth, proportional braking every time. Getting the braking power you need for your application is simple with the Agility. First, set the overall power so that you can achieve maximum braking without locking up your trailer brakes. Once you have the overall power set, you can fine-tune the power output by adjusting the sensitivity of the internal sensor. Use the adjustment buttons on the top of the controller to achieve your desired degree of intensity. There are 5 levels to choose from. The first level offers the least amount of sensitivity, making it ideal for lightweight setups. The heavier your load, the higher you will want to take the sensitivity. At level 5, the sensitivity of the internal sensor is as high as it can go. 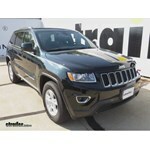 This level provides the most aggressive braking and is ideal for heavy loads. On the front of the Agility there is a digital display that is designed to keep you aware of the braking action of your trailer. This screen shows your sensitivity level, overall power percentage and error codes for issues such as a short circuit. 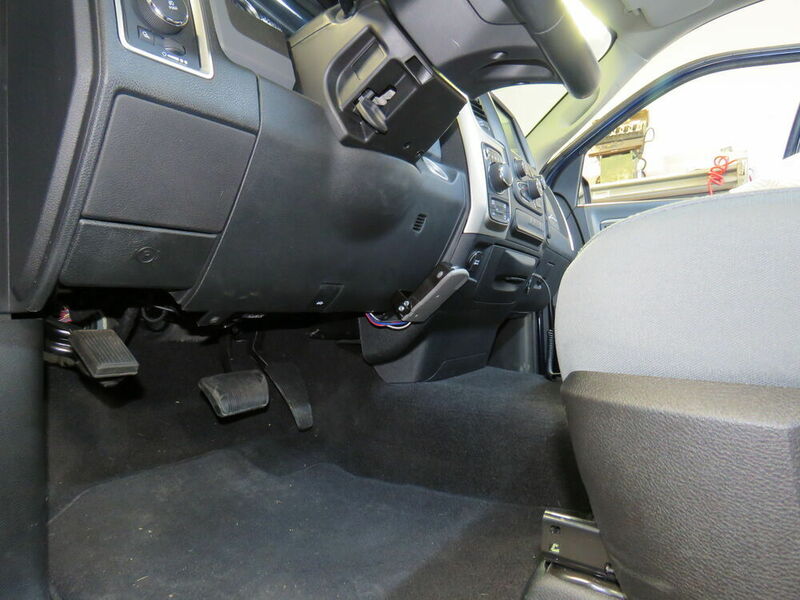 The Hopkins Agility is recommended to be mounted in your cab at an angle that is between -20 degrees and 70 degrees to make it easy to access. 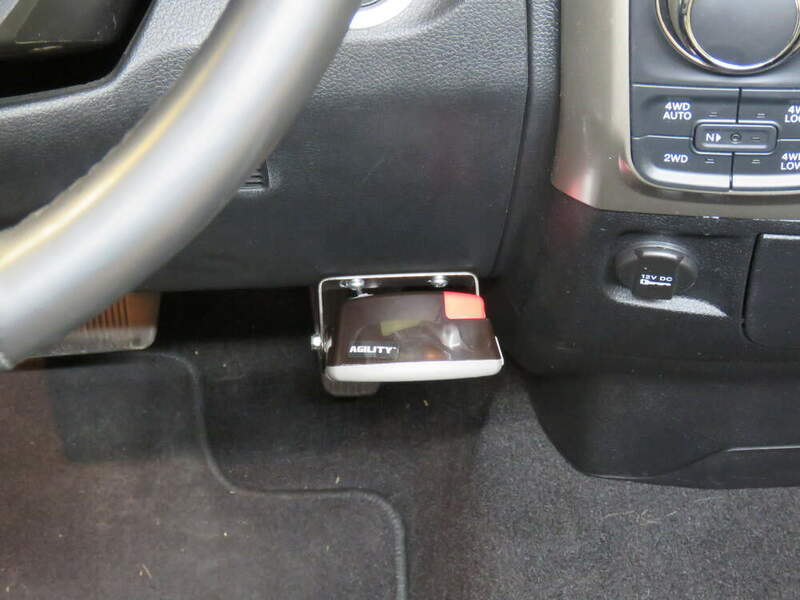 Note: The Agility must be mounted on a level horizontal (side-to-side) plane and must be lined up with the direction of travel for the internal sensor to function properly. 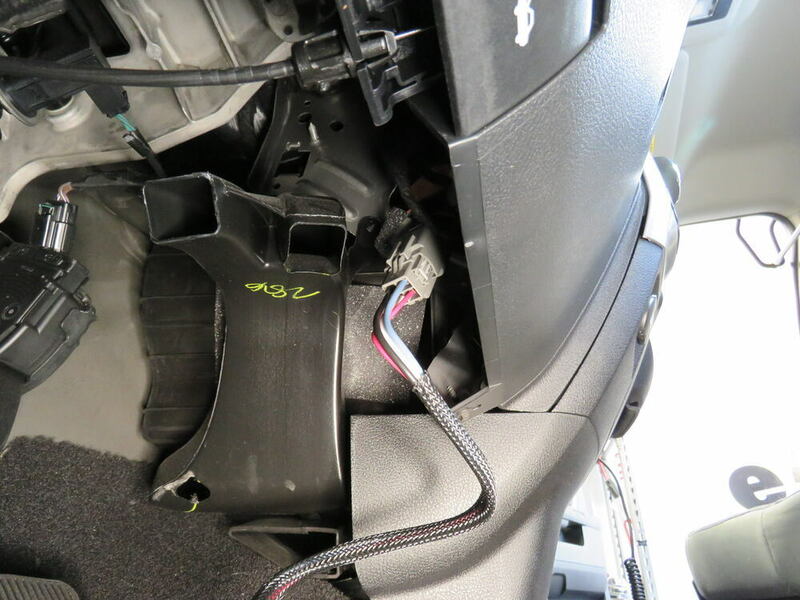 To install the Agility, a vehicle-specific wiring adapter (sold separately) is required. 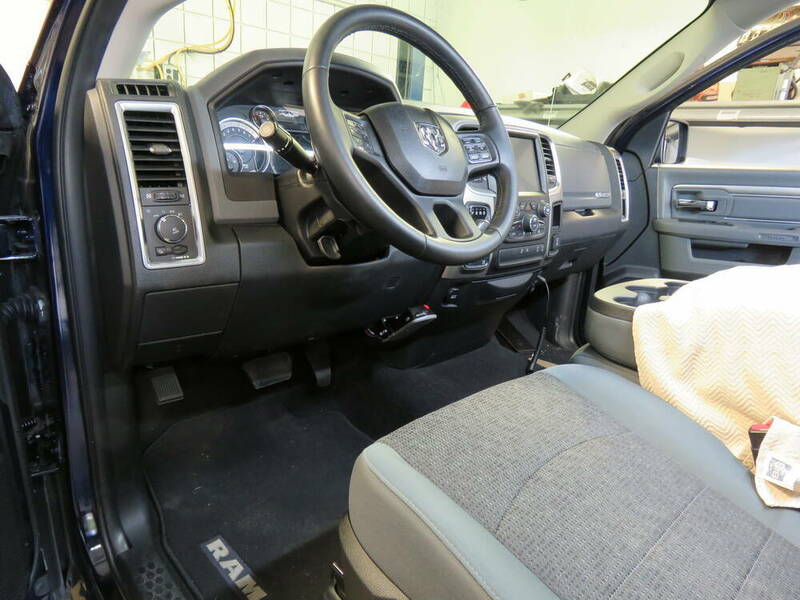 These custom kits are available for most newer trucks and SUVs. 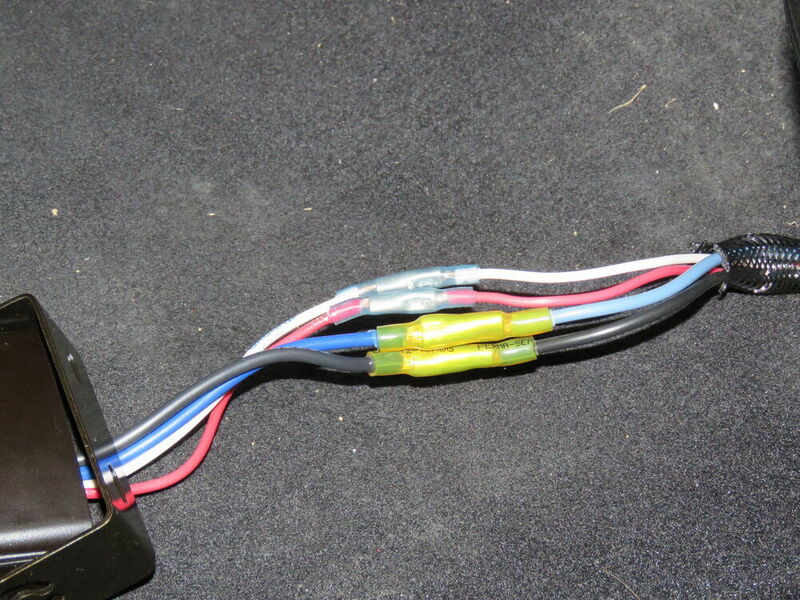 One end of the custom adapter plugs into your vehicle, and the other end plugs into the controller - no hardwiring required. 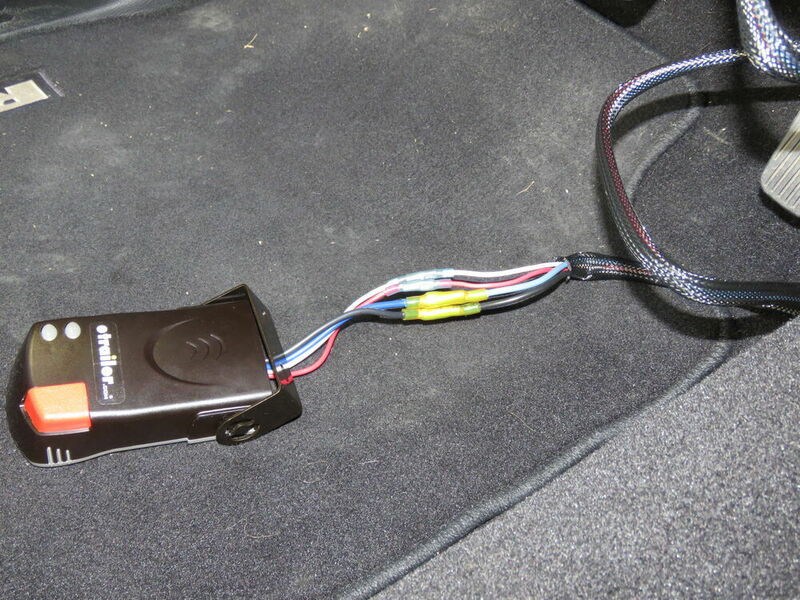 See also etrailer.com's exclusive 7- and 4-way brake-control installation kit (ETBC7 - sold separately) if you don't already have a 7-way plug at the back of your vehicle. 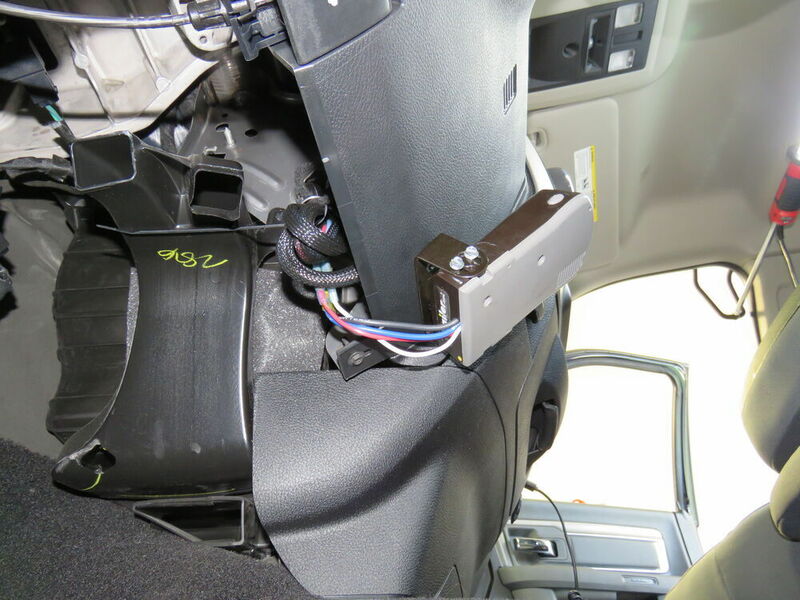 Order: RelevanceNewestRating - High to LowRating - Low to High Proportional brake controller mounts easily. Digital display indicates braking action of trailer. Fine-tune power adjustment has 5 levels so that you can set braking intensity to suit your towing needs. Im still happy with my products that I purchased from you. Thanks for checking and and have a nice day. I need a Controller that can be removed when there is no need for it. Any of our controllers can be removed when not in use. Some are easier to remove than others. 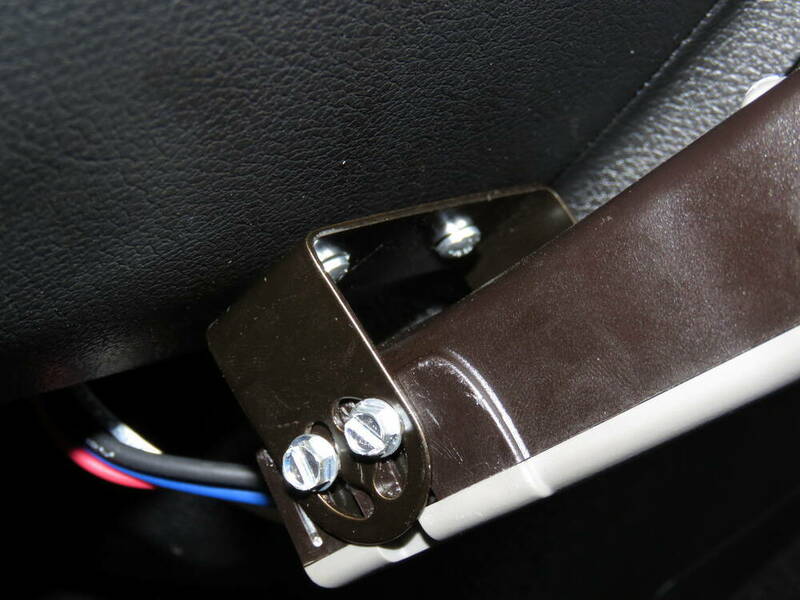 I have added links to controllers that have removable plugs for the harness and slide-in or snap-on style brackets so that no screws have to be removed to remove the controller. 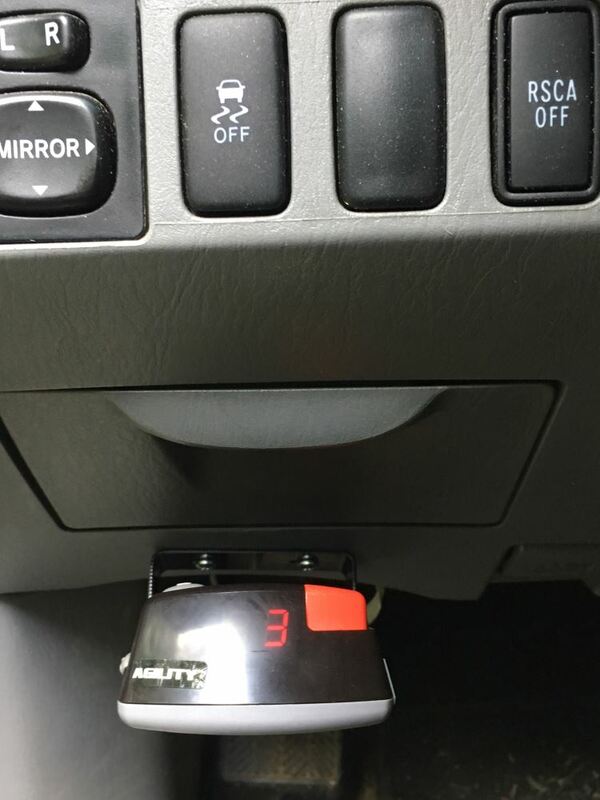 Do you have a question about this Brake Controller? Highest quality brake controller for the best price. 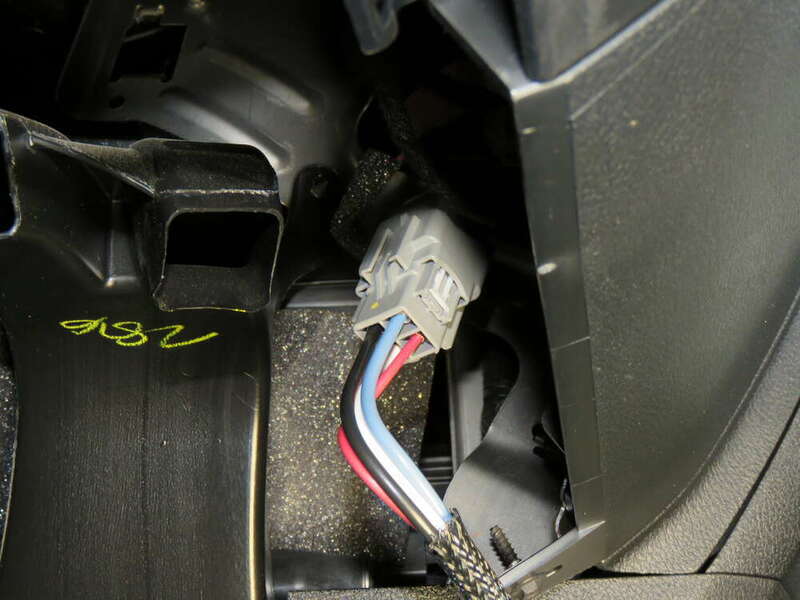 Most detailed, accurate brake controller information available.